In this series we explore ways in which Local Authorities are meeting the dynamic challenges of building homes. This is the next webinar in the series: Strategic Delivery Options. Our work with Local Authorities finds many facing complex decisions about their delivery strategy, and this webinar provide tips for success and key lessons for Local Authorities who are considering, have just started, or are in the middle of, building. To view the recording of this high rated webinar, please click here. 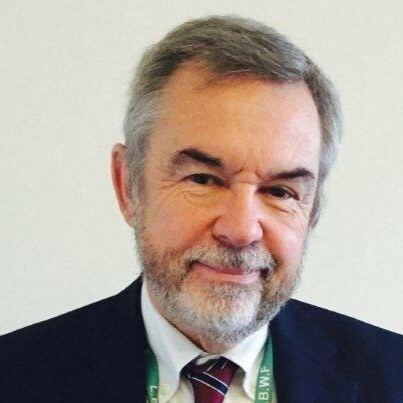 Drawing upon his first hand experience as former Housing Director at Waltham Forest and Barking & Dagenham, Ken Jones provides a unique insight into the obstacles and lessons learned in developing council housing. 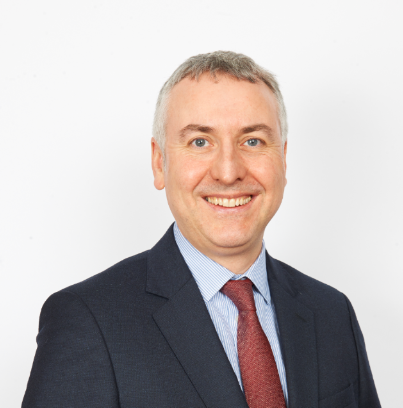 Our own Graham Hishmurgh, Director at Altair, examines the key issues and considerations that Local Authorities must take into account before deciding on their delivery strategy.